Are we alone in the universe? 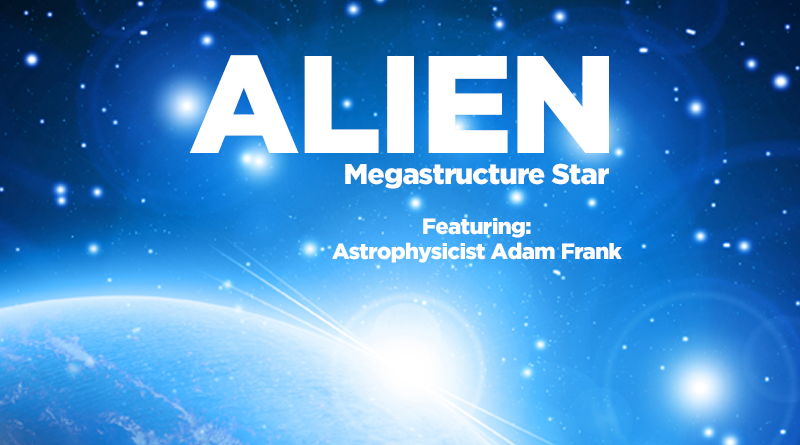 Astrophysicist Adam Frank talks with Patrick about “Boyajian’s star”, also referred to as an ‘Alien Megastructure’ star. The perplexing cosmic object known as “Boyajian’s star” is once again exhibiting a mysterious pattern of dimming and brightening that scientists have tried to explain with hypotheses ranging from swarms of comets to alien megastructures. Today (May 19), an urgent call went out to scientists around the world to turn as many telescopes as possible toward the star, to try and crack the mystery of its behavior. Full List Of 2017 OSCAR Nominations!